Save yourself some cash! 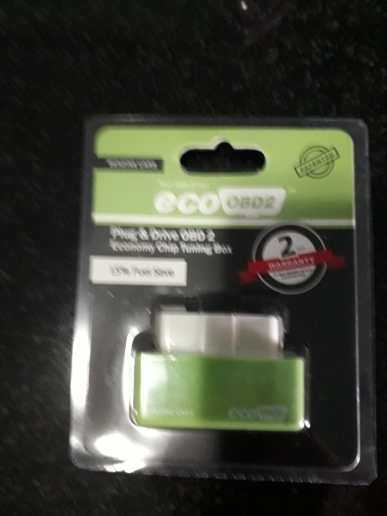 Simply plug the chip into your car's OBD2 port! 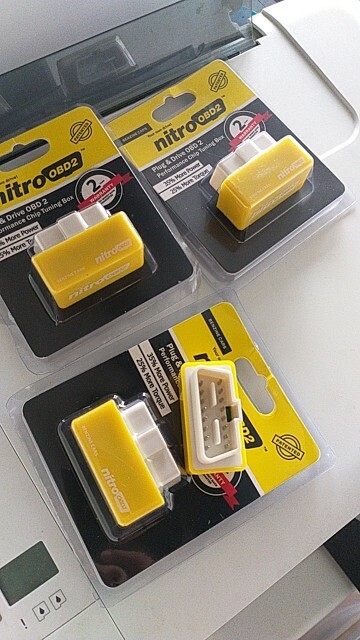 The chip works by constantly communicating with your ECU in REAL-TIME, adjusting the injection profile to be as fuel efficient as it gets WHILE YOU ARE DRIVING!. 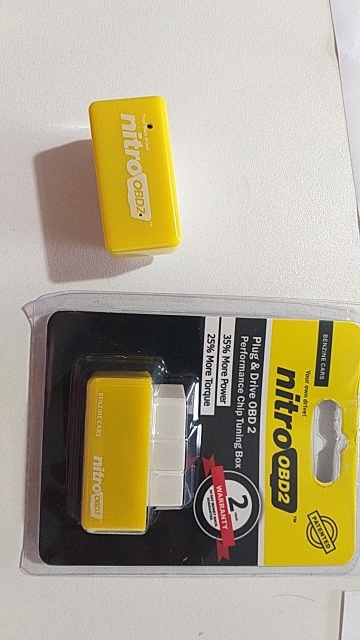 Nitro OBD2 chip works similarly but instead of saving a lot of fuel for you, it actually makes your car WAY FASTER, up to 35% more horsepower and 25% more torque! 1. Both chips need approximately 150miles to make the first adjustment, from that point, it is fully real-time! 2. 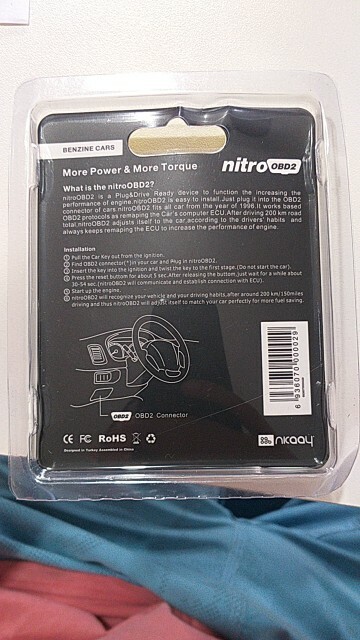 Both chips are insanely secure, will not damage your engine or any parts, as they just unlock your engine's true potential! 3. They DON'T REMAP ﻿the ECU, if you want the car to behave as it has previously, just unplug the chip and the ECU will come back to its factory settings! 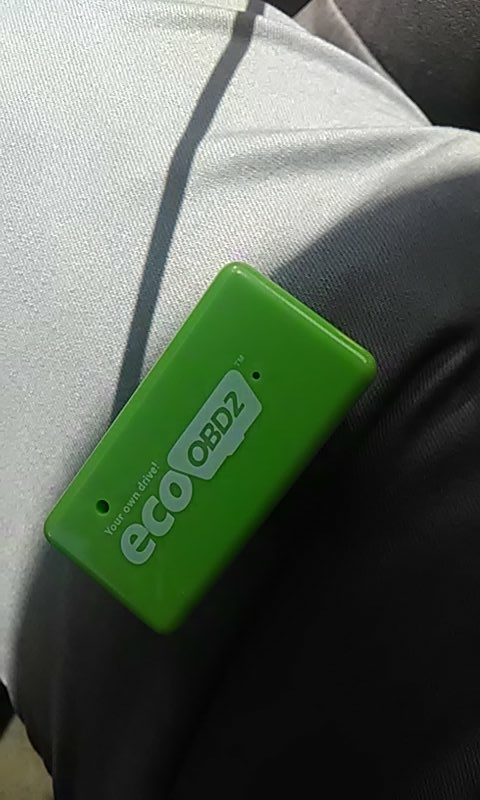 save my gas fuel for this item great recommended save my fuel car great item. 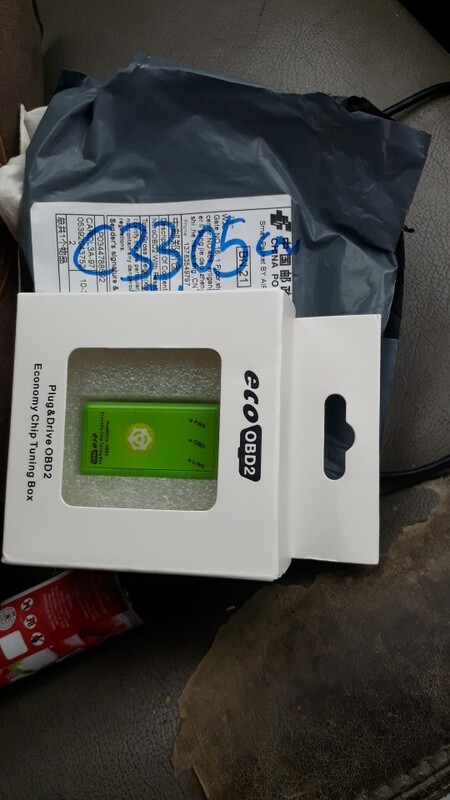 Product arrived in 25 days in Brazil. 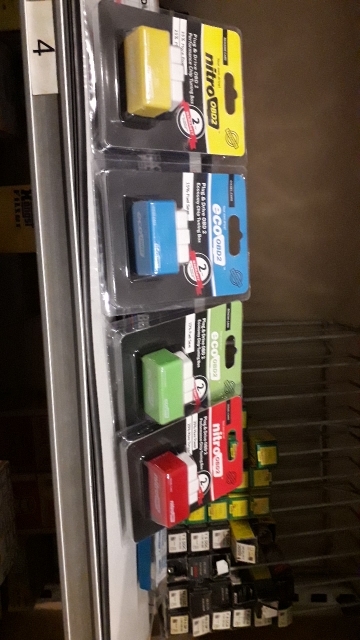 Works and comes in packaging as shown in the picture.